We are proud to be a part of Portsmouth and love being able to make a contribution to awesome local charities. We are thrilled to have raised more than £26,500 for several local charities from the 2018 event bringing the grand total to date to over £182,000. The closest residents to the festival site are asked to nominate and decide who will benefit from each year’s donations. 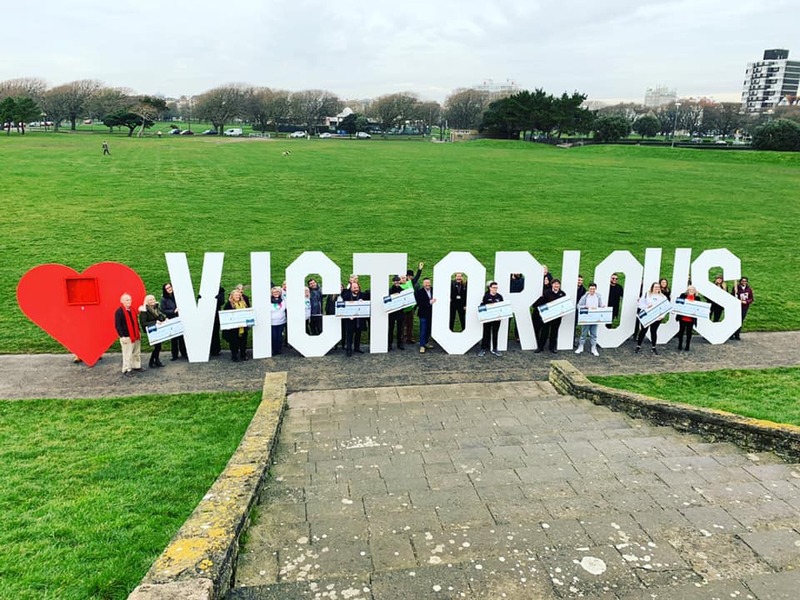 This year the chosen charities include Arms Around The Child, Friend Finder, Global Make Some Noise, The Elizabeth Foundation, Active Communities Network, The Roberts Center, Portsmouth RNLI, D-Day Landing Craft and Southsea Rock Gardens. “If it wasn’t cool enough already to be able to go to Victorious and have fun now our charity Friend Finder Official gets to benefit from it too with this very generous donation that’s just brilliant! While the majority of chosen charities have local roots, the reach of their work is widespread and impacts many different sectors of society. Victorious’ donations will assist in furthering these important charities missions. 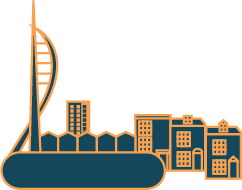 We are proud of our Portsmouth roots and look forward to contributing to elected charities year on year.